Pocket size, 4 , 6 inches, 32 pages. yellow cover, 26 large diagrams, 2 full-Page Photos. Space on back cover for your company name. 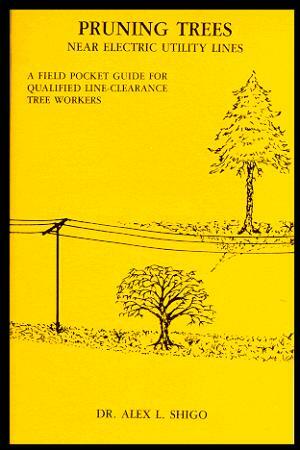 IC booklet is a guide for tree workers; but all people who care about trees should read it to learn the pruning practices best for trees growing near electric utility lines. Ideal for utility companies to give to customers.